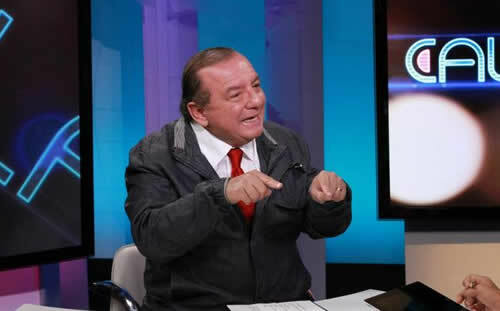 On Tuesday, August 21 2012, the PRIAN presidential candidate, Alvaro Noboa, was interviewed at the TV show Cala which was broadcasted by CNN. 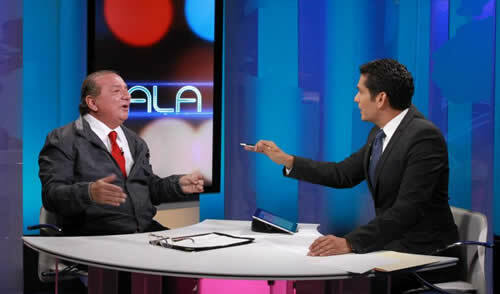 Alvaro Noboa in the interview, discussed about his plans of actions when he gets to be president. The three changes he proposes strongly are in: investing in the education of the Ecuadorians, bringing Foreign Investment to the country, and guaranteeing a balanced judicial system. Diario El Comercio published an article that analyzes the interview.